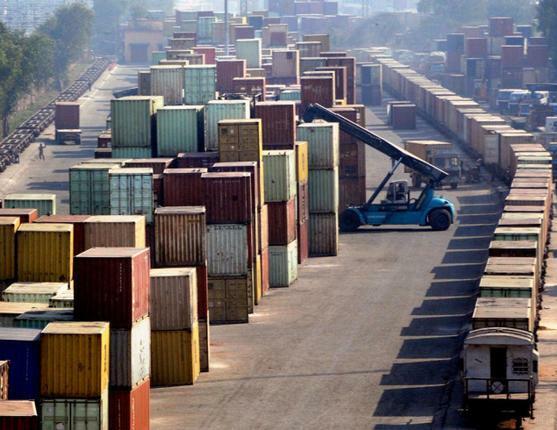 The government of Rajasthan has approached the Centre with a proposal for setting up two inland container depots (ICDs) in Bhiwadi (Alwar) and Sirohi. Inland Container Depot or ICD’s are inland points away from sea ports equipped for handling and temporary storage of containerized cargo as well as empties. ICD is formed to help importers and exporters to handle their shipments near their location. If the sea port is away from the places of importers and exporters, Inland Container Depot helps them to save time and money in the procedures and formalities. In Inland Container Depot, a combination of services of customs department, carriers, freight forwarders, customs brokers etc. 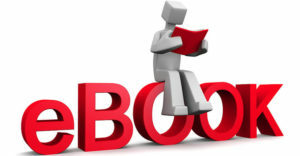 are carried out to facilitate exporters and importers for smooth handling of cargo. 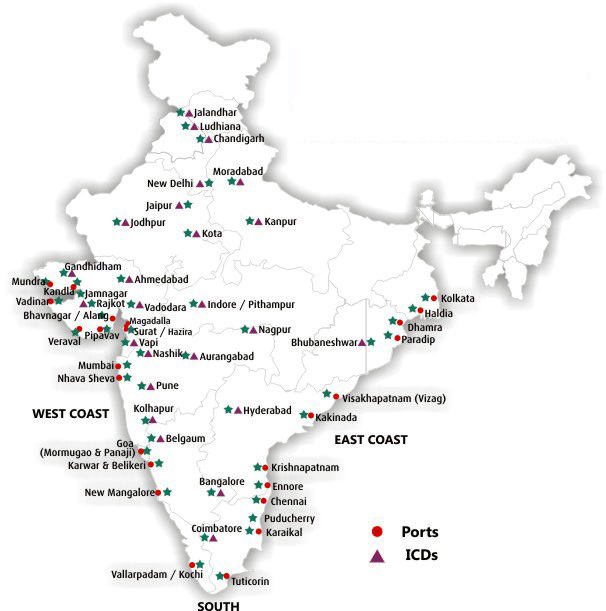 Inland Container Depots (ICDs) are known as Dry ports in India. Currently, exporters from Udaipur use the inland ports available in Ahmedabad for exporting while the industry in Bhiwadi routes its goods through an inland depot at Khatuwas in Haryana. The proposed Bhiwadi depot would help Industries located in Bhiwadi and nearby areas and Sirohi depot will help in moving the consignments from Udaipur. This would majorly help the marble industry while agriculture, handicraft and textiles Industries located in Udaipur region would also be benefitted. 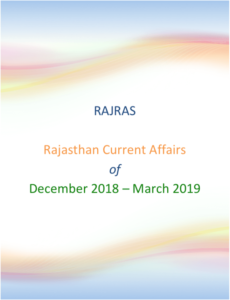 These ports are also required as 2015, initiative of Rajasthan Government of building an artificial inland seaport at Jalore has been recently declared infeasible by Water and Power Consultancy Services (WAPCOS). The government had proposed to build a canal between Mori creek and Jalore or using existing cherras and rivers, like Luni, but, when WAPCOS evaluated the the internal rate of return (IRR) for the project, it came out as negative. Additionally, reservations were raised by the defense authorities and there were also concern of disturbing ecological sensitivity of the area. Subsequently, the state government’s water resource department has also now raised the red flag and declared the project unviable.